WordPress is the best CMS because it has a multi-user functionality. How cool is that? If you have a business or an organization that needs more than one person to post content to the site, then it is the platform to use. As the administrator, you will have the authority to control the privileges of the other users who can add content to your site. It means that there is practically no room for anyone to mess with the website. 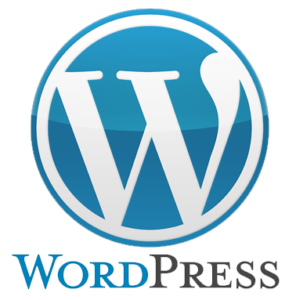 There are tens of reasons why WordPress is the best CMS; these are just a few.